The Elder Scrolls Online is a buy-to-play fantasy MMORPG from Zenimax Online Studios and Bethesda Softworks based on the popular Elder Scrolls series. 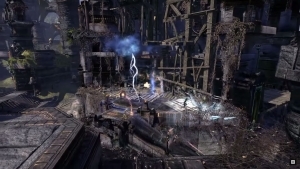 The game takes place during the Age of Heroes, 1,000 years before the events of The Elder Scrolls V: Skyrim, and features classic regions of the Tamriel game world, including Morrowind, Daggerfall, and Skyrim. 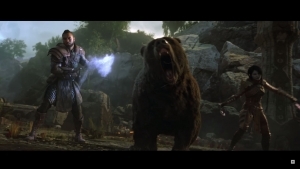 With the fate of the world in the balance and the potential to acquire supreme power in Tamriel there isn't a moment to lose. 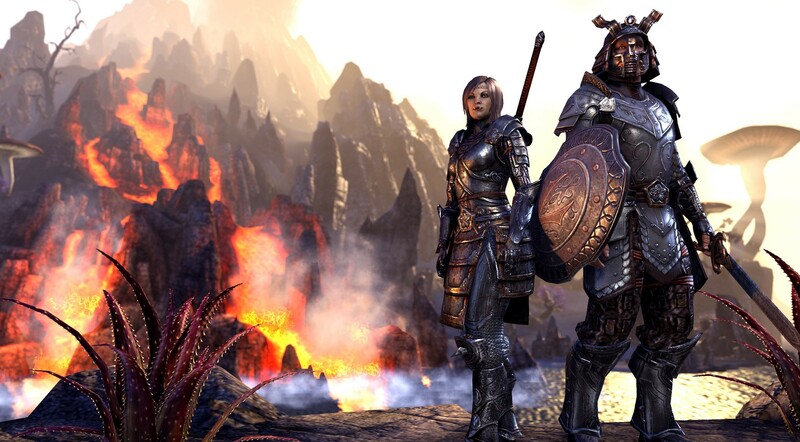 Create your character and decide your destiny in The Elder Scrolls Online! 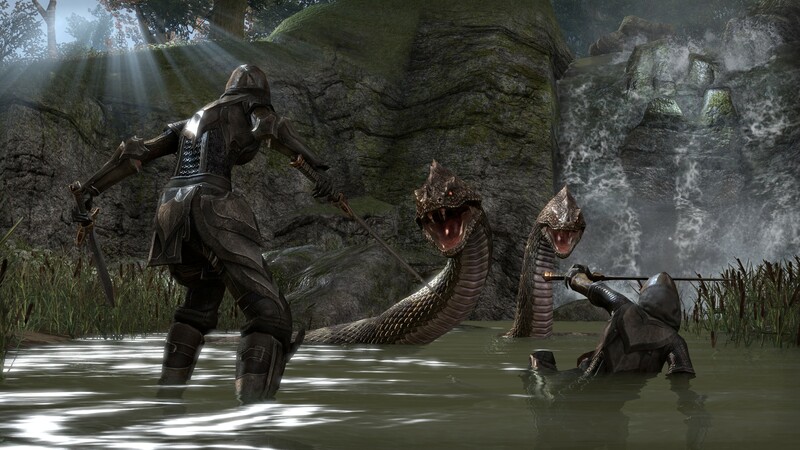 Vast Character Choices: Players can become one of ten classic races from the Elder Scrolls series including Nords, Redguards, Bretons, Imperials, Dunmer, Altmer, Bosmer, Orsimer, Khajiiti, and Argonians. Further customization includes the choice of one of five distinct classes and the additional choice of becoming a vampire or werewolf. 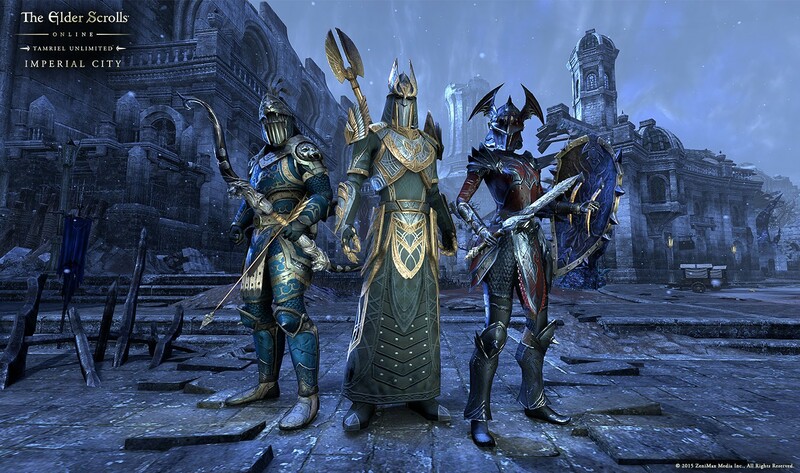 Factions: The player's race determines what end of the faction war for the Imperial Throne they will be on: the Daggerfall Covenant, Ebonheart Pact, or Aldmeri Dominion. Player's that decide to become an Imperial will have the ability to choose the faction they fight for since they are seen as traitor's to the current Empire. Large-scale PvP: Conflicts concern more than just simple skirmishes with players of the opposing factions. 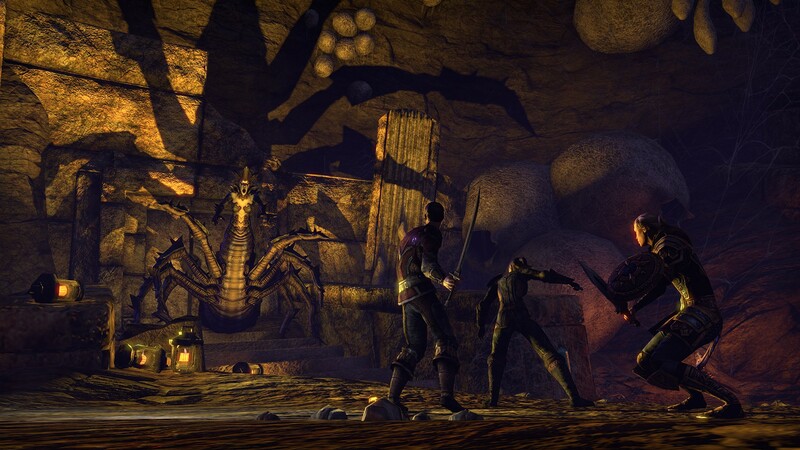 Players must also collect resources, assist citizens, and capture objectives to truly help their faction take over. 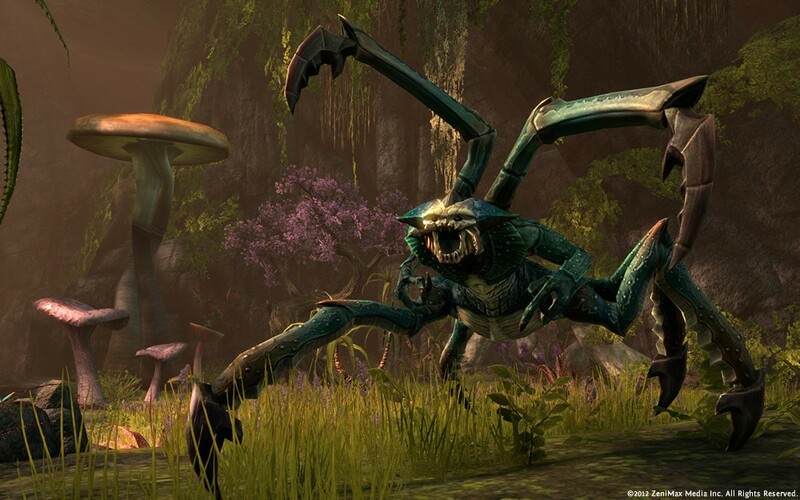 The Elder Scrolls Online's latest expansion, Summerset is now live on PC and console! 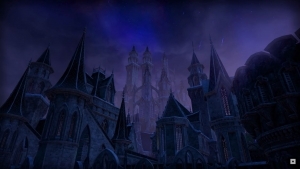 The borders of Summerset are now open, but not all is what it seems. 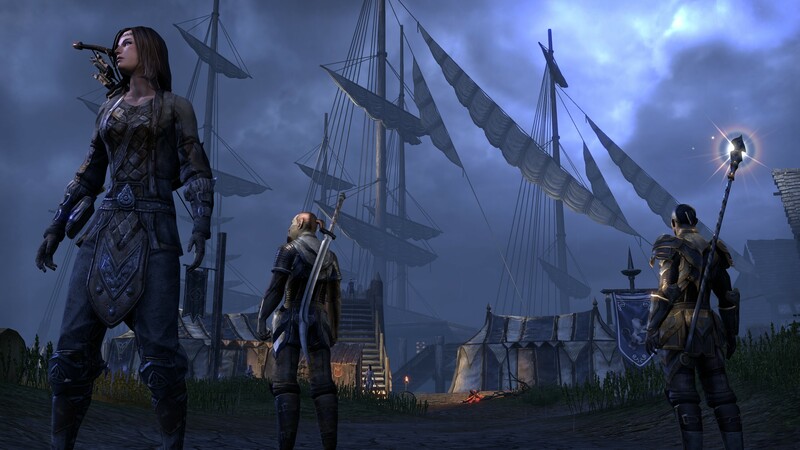 The Elder Scrolls Online recently launched their first major expansion in Morrowind! Don't miss out on the trailer from E3 2017! It’s kinda sad that people are rating this so high before it’s even out. Anyone who has seen the gameplay video can tell that the game is horrible, and a shame to the entire series. The ratings are very misleading and onRPG should only allow games to be rated if they are actually released. And how can you truly judge something until you have played it for yourself? That is something that always makes no sense to me. People judging a game before it’s even been released and they’ve played it for themselves. Yes but saying it’ll be bad from an animated video is just as worse as judging it before it comes out. hey im new at the whole rpg gaming experience can anyone give me a good game to start out with ? This is a good game. They fixed a lot of the problems it had at launch. 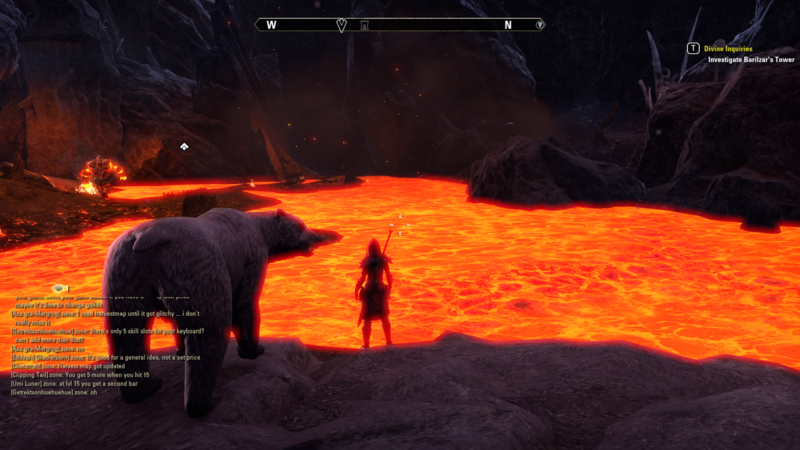 You need a good cpu on computer to run TESO tho. It get’s glitchy and disconnects even on the best system but it is still a lot of fun. Not so great the group dungeons because of troll players kicking, unless you have a friendly guild. The open world dungeons are easy solo’able once you get to CP level. Solid crafting. Grindy but in a way you don’t notice as much because of variety. Box to play model with optional subscription for crafting benefits – you can still craft without sub you just have to use mules/alts.